Mary is a Christian speaker for women and young woman. Her topics include Enough is Enough-Don't believe the lies of the enemy. This topic encourages women to overcome low self-esteem and lack of confidence by reminding them of God's love. This powerful talk helps women transform their mindset and helps them to embrace who God created them to be. 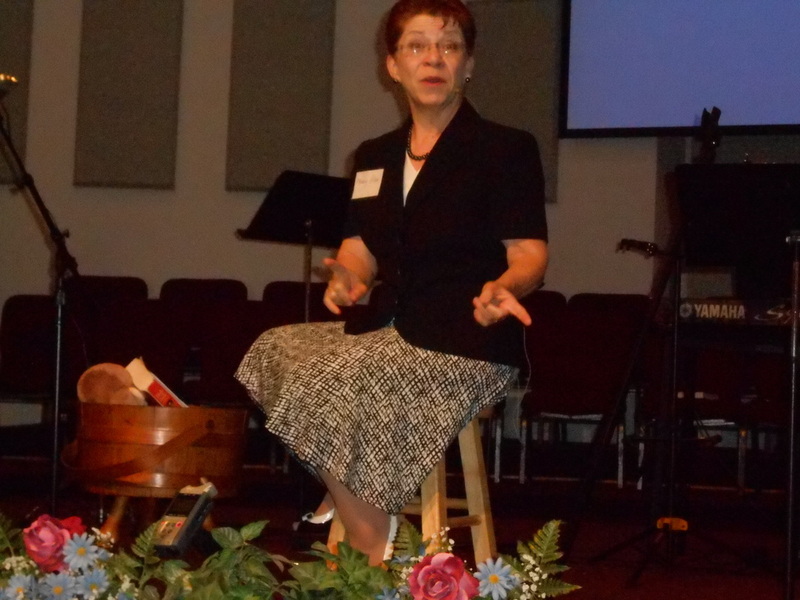 Mary is available for women's teas, retreats, luncheons, and conferences. Contact her at MaryAAllen@comcast.net or leave a message at (916)996-7559.